Bonjour lecteurs! 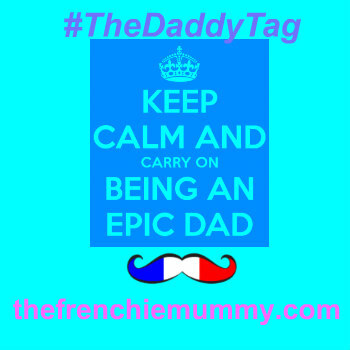 Frenchie Mummy is not only very keen on kids’ fashion (have you checked our last Baba Fashionista? Check it out now as you can win a £75 voucher with a gorgeous brand!). She also loves a good beauty product! I always buy new items as I am very curieuse. And there are some that I ABSOLUTELY love at the minute! So I wanted to share with your my new essentials and our beauty crushes! Here exclusively for you are our 9 Amazing Beauty Products To Try This Summer! A good sun protection is a must for the Summer! Baba got a nice tan while we visited Spain thanks to this beauty product. This high photoprotection spray stimulates the self-defence systems of children’s fragile skin. Easy to apply, it smells goods. I actually used it myself too because I like having a high protection. 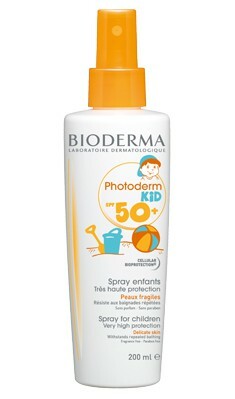 I also tried the Bioderma Photoderm Spray SPF 30 and it was equally good! Feeling hot on the train or on the tube? I have been loving this during the heatwave. 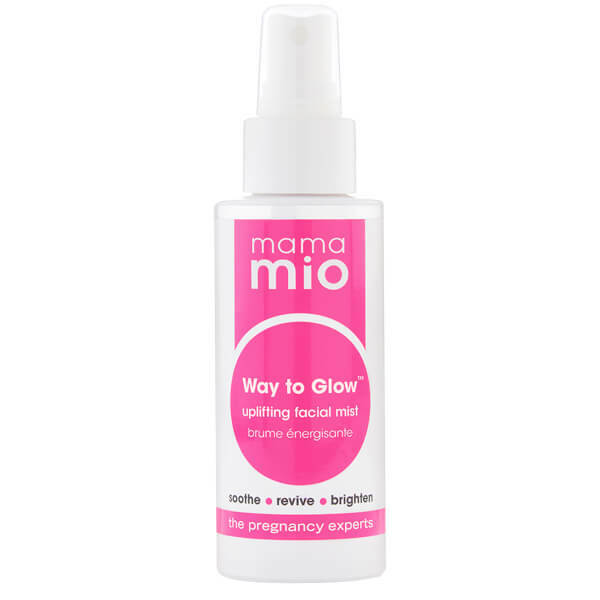 Created for pregnant ladies to feel fresh, it actually works wonder when you are a bit hot. I love its smell and it is so refreshing. Plus it is super compact so you can take it with you everywhere in your bag! Support now the absolutely fab #ExpectingChange Campaign this cute brand has been running over the Summer! This natural brand offers a large choice of creams depending on what you want to tackle. I really like them all but my fave has to be this one. Fresh and not too sticky, it gives my bum a very soft touch! I also like regularly using the Actidren Revitalising Leg Cream. It is so good after a long day walking! Not that I do that often 🙂 Natural and with a sensible tag price, try as many as you want! If I feel like putting something a bit more indulgent on my body, I generously apply this. We have been huge fans of Kit & Kin from the start but this one is simply AWESOME! As soon as I received it, I adored it! It smells gorgeous. And what I really like about it? The texture! It feels so soft. It is like a thick mousse that I want to deep in! Plus, c’est naturel! Another 100% natural, vegetarian & organic beauty brand that I recently discovered? Sister & Co. This label has changed my view on natural products! I have never been a fan of oils as I always had the impression that it would be too greasy. But this one is l’opposé. It helps my face resting and keeps it moisturised. I actually use this every day instead of a day cream and my face feels so much smoother and healthier. Check out its Lip Tonics! I have both of them and they feel so fresh too! Wow! Loving something fresh and summery on your lips? You have to try the Purple Tree range! Those are more than simple balms. I use them everywhere! On my face when it feels too dry, like a hand cream on the go… Plus its 25ml tube is so easy to carry everywhere! We love the range great smells but the grapefruit has my preference at the minute. Get more than one for more fun! Another cute product I use for both Baba and me? This Mustela Baby Oil. If le Frenchie bébé has a patch or an itchy bum, this is magical! Do you also want a smooth skin? Some drops in your bath and you are off to relax! I always take it with me for short breaks as it never lets me down! Blonde or Brunette, you will love this range! I have been using it for a couple of weeks with the conditioner and my hair is so light! It looks healthy and less fragile. The brand has a fab system online for you to discover what works best for you! I got the version for hair prone to frizz and I love it! 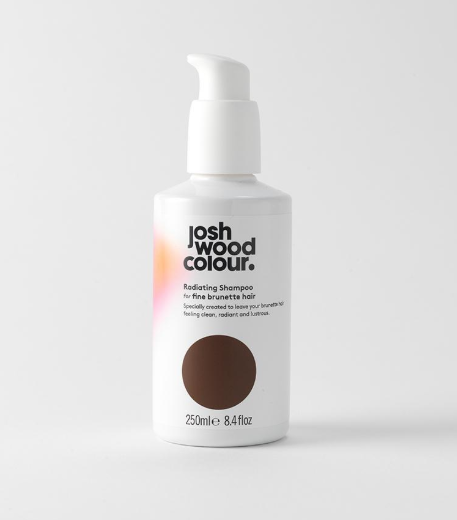 I have never coloured mes cheveux but I might actually get tempted with Josh Wood Colour. So what do you think about our 9 Amazing Beauty Products To Try This Summer? Have you tested any of these listed above? And what did you make of them? What is your fave beauty product at the minute? Merci beaucoup for reading 9 Amazing Beauty Products To Try This Summer. It is so nice to find new brands! Loads of new products I have never heard of before. I need to get the cellulite one! 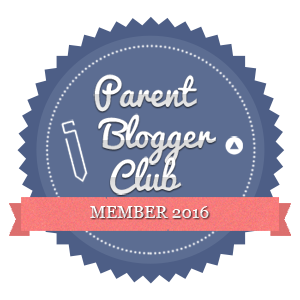 Lots of great new products – sounds fab! Ooo I am definitely interested in the anti cellulite and lifting cream! I haven’t tried any of these, but the body butter and lip balm look amazing! I love a good lip balm so I’ll definitely check it out! These sound almost good enough to eat… Especially love the sound of the Sister & Co. stuff – I’ve not heard of them before so will definitely be checking them out! 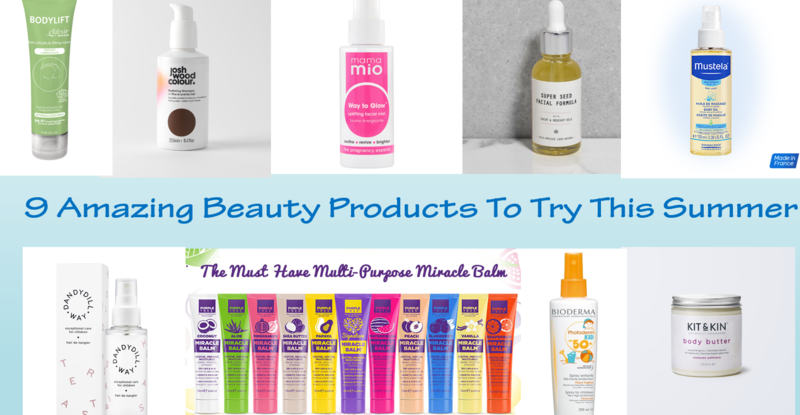 These all look fabulous, I really want to try the mama mio! My skin desperately needs hydrating in this weather. I have heard great things about that Kit and Kin body butter before. I love that it is cruelty free and vegan! 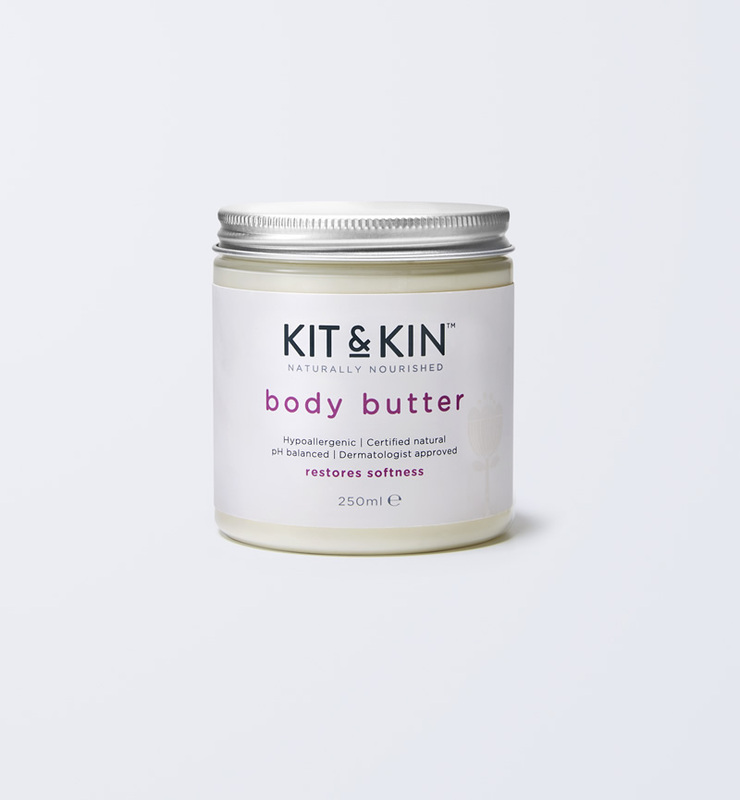 Great choices….i love Kit and Kin body butter and use it often ? My hair has taken a battering with the sunshine and the bleach on my hair. I could so with a facial mist spray too! I’ll look into these products thank you. I’d love to try the Kit & Kin Body Butter. I’ve heard really good things about it! the face spray sounds wonderful at the moment , anything that can help with this heat would be great! Some lovely ideas for products I haven’t tried yet! When my wife gets beauty products through the blog, I always cringe because sometime I end up being the one she tests them on. Yep, that does happen. Unless its makeup, she can keep them all to her self. LOL. 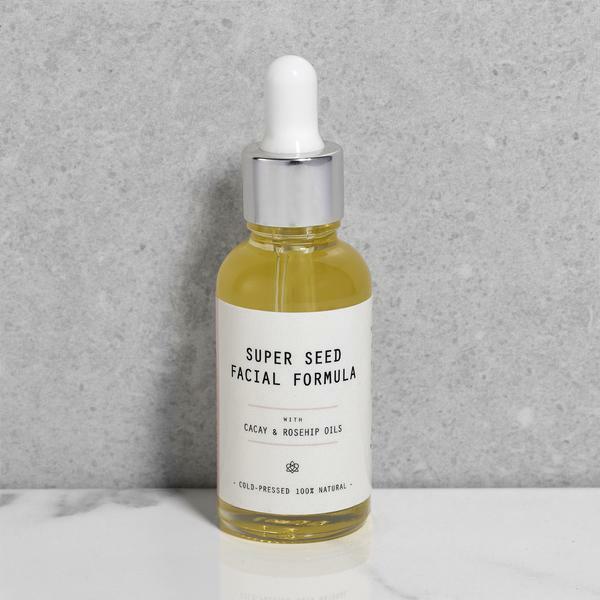 The facial spritz sounds like something i definitely need to try. And I think my hair could do with some detangler! The Kit & Kin beauty butter sounds ideal for dry skin. I need to start using things like that in prep for holiday time! 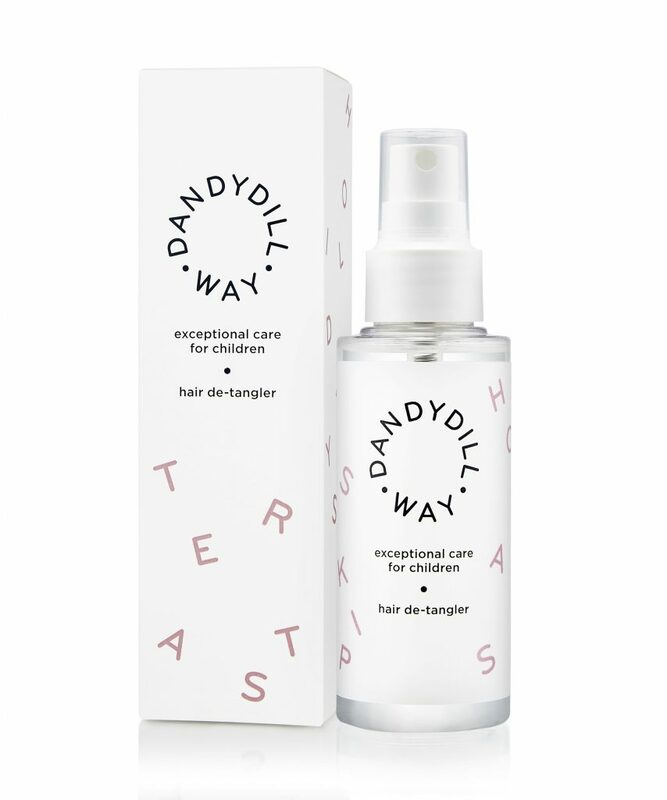 Might have to try the hair detangler myself!